As you know, I only recently learned about ON20 and executive chef Jeffrey Lizotte. Well, I am excited to tell you all that Chef Lizotte has been selected by Food + Wine in its fourth annual The People’s Best New Chef competition! He is the only nominee from Connecticut and one of only 10 in New England! The People’s Best New Chef, an extension of the Food + Wine’s Best New Chefs award, honors talented up- and-coming innovators who have run their own kitchens for less than five years. The field of 100 nominees for The People’s Best New Chef includes 10 chefs in 10 regions across America. The chef with the most votes in each region will be named a finalist; the finalist with the most votes overall will be named The People’s Best New Chef. The People's Best New Chef finalists and the winner will be revealed on April 2 online at foodandwine.com; the winner will also be featured in the July 2014 issue of Food+ Wine, the same issue that profiles the Best New Chefs. 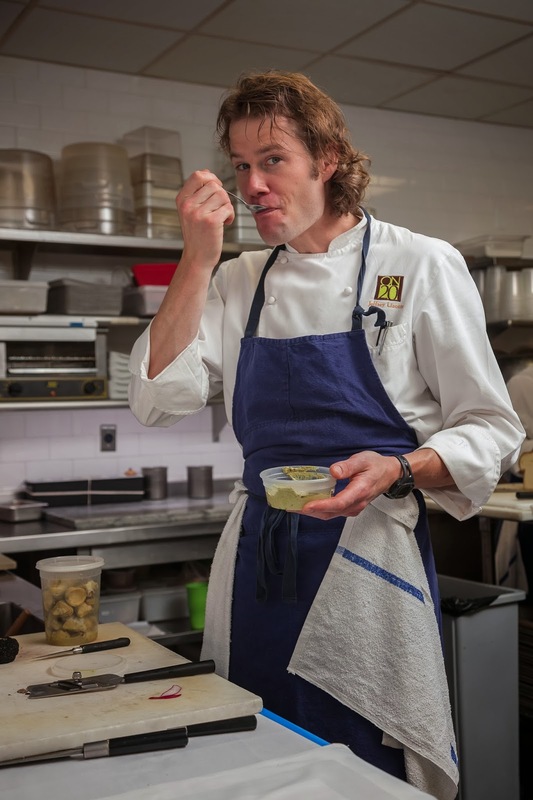 The cool part is that eaters like us will determine The People’s Best New Chef winner! 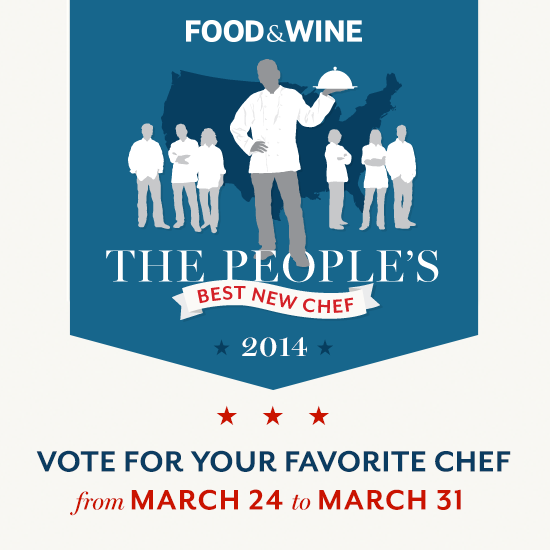 So, what are you waiting for, cast your vote over at foodandwine.com/the-peoples-bnc . Voting is open until 5 pm EDT on Monday, March 31.